Mr. Music is a company that specializes in music production, planning and conducting events. With over 30 years of experience, Mr. Music is ahead in technology and services. It´s wide experience has allowed Mr. Music to realize a lot of music productions and events (servicios para eventos), like weddings, sweet 16, and corporate parties. 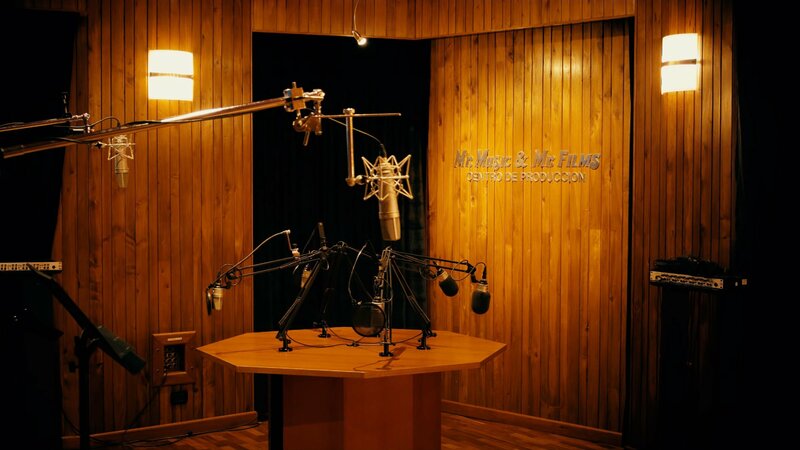 The Audio Studio (estudio de audio) and Recording Studio (estudio de grabación) is the best designed in Central America; it was built under the most demanding standards in the industry.